Home/Channel Management, Partner Growth, Partner Recruitment/What’s the Future of the IT Channel? It’s estimated that in the World, there are roughly about half a million companies that in one form or another, sell technology solutions as a “Channel Partner”. There are many labels that they like put on themselves (VAR, MSP, ITSP, ISP, ISV, SI, DMR, Born In The Cloud, Solution Provider, Reseller, Dealer etc). The bottom line is that they all buy, develop or sell some type of technology solution. Except for industry categorization, these labels do not make much sense to the end-users. Moreover, as the lines continue to blur between the various business models, who knows what will be the next appropriate label. We know that the vast majority call themselves VARs (Value Added Resellers) or MSPs (Managed Service Providers). Solution Provider is also a common name but you can argue that all sell some type of solution either in whole or in part. It’s common knowledge now that there is a transition happening from a traditional VAR Model of selling hardware, software and services to a MSP for mainly selling preventative IT services on a monthly recurring revenue basis. In reality, most do both! So I guess the real question is what percentage of VAR vs MSP model are you? For this article, I will simply use the term “Channel Partners” as a general name to describe anyone who buys and sells tech to end-users. Because of the aging business owners, we know that roughly one-third will be naturally retiring sometime over the next 7 years (although many may have to extend if there is shortfall on their retirement funds). Many people in most industries are already extending their retirement age and some just like to keep working. There is research data supporting this claim, but it is pretty obvious when you do as many channel events as I do and you see the sea of “graying-hair” people. When I ask who will be retiring within the next 7 years, I usually get 30% to 40% put up their hands. About one-third is still stuck in the traditional business model and there is a lot of talk about this group just going out of business. Some claim that this number is closer to about 40% or 50%. It all depends on your sample data and how you wish to categorize these companies, but the actual number may not really matter in the big picture. It’s sufficient to say that it is a significant number. I believe that one-third is a reasonable depiction of the group. That said, this group could actually surprise everyone when it comes to their sustainability because most of their end-customers are also “old-school” and they like doing business the traditional way. So, for as long as these end-customers want to keep do business like that, then this group will remain relevant. The remaining one-third are well on their way to the next generation of the channel as they are constantly monitoring trends and looking for ways to adapt their business. It’s exciting to hang out with these leading companies as they are always pushing the envelope towards success. They are the ones who are actually reinventing the next generation channel partner. 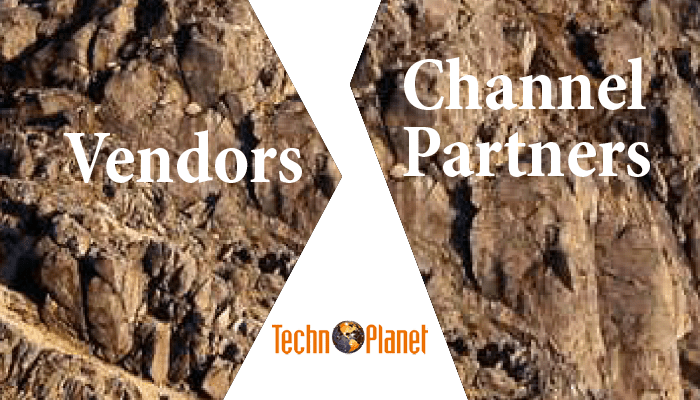 Interestingly, many of the tools that these successful channel partners are using to run their business today, have been developed by other channel partners. As traditional business tools lack the capabilities to manage and deliver the latest technology and services, channel partners are stepping up to develop and build their own tools to get the job done. 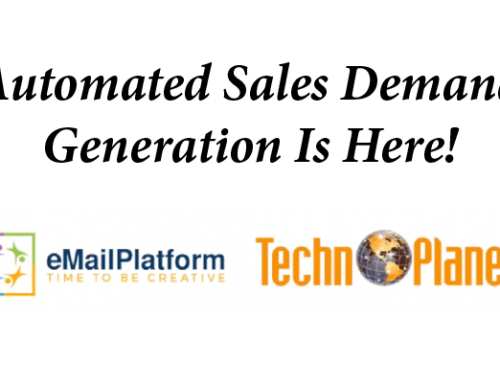 Many of these tools have since become multi-million dollar businesses as these channel partner/developers decided to license their solution to other channel partners. We monitor and recommend many in our VAR Office Suite resource. Many Channel Partners are creating all sorts of Intellectual Property and becoming vendors! It’s quite possible that this trend will continue to a point where the lines between a channel partner and a vendor become blurred. 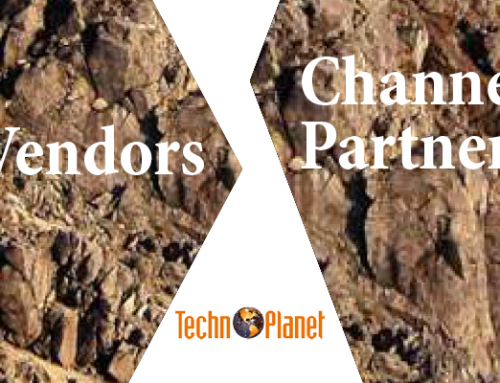 It’s conceivable that one day the majority of channel partners may actually look more like vendors! 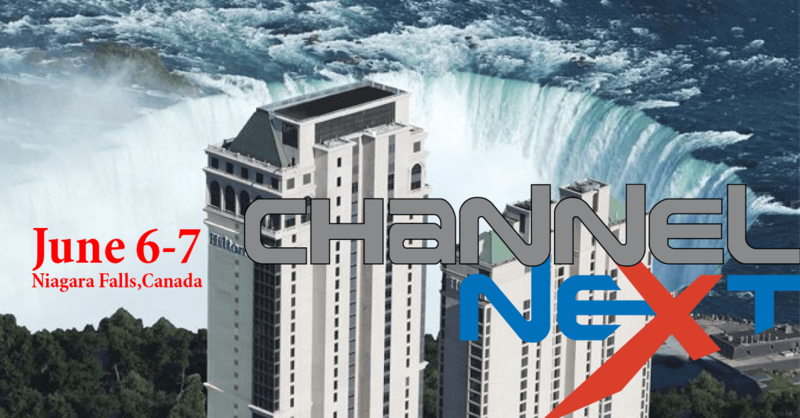 The point is that channel partners are helping other channel partners to grow and remain relevant in the future. They are also building their own IP to become the brand facing the end-user instead of leading with the traditional vendor brands. This unique and growing force from within the channel is very powerful and it is also fueling more collaboration and partnerships between channel partners. 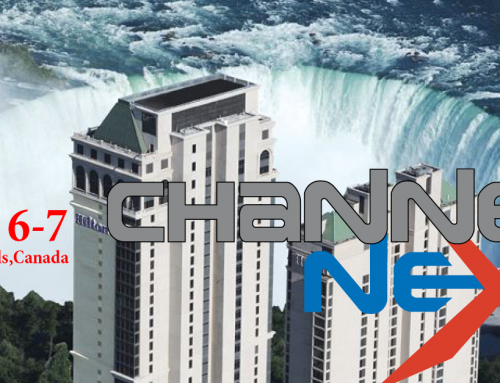 It is already redefining the way channel partners do business. There are three major channels colliding and that is having a significant effect on the new type of channel partner. As the IT, Telecom and POS channel partners collide, unusual characteristics in business models are emerging. These companies are already merging and acquiring each other to make a blended model. As big players look to expand, it is easier to buy another partner to grow, especially in markets where they do not have the skill-set in house. These companies are poised to become stronger channel partners as they supply their customers with a much wider range of technology solutions and services. Then there are tens of thousands of the “Nouveau” (french word for new) channel partners popping up everywhere like weeds in the grass. You simply don’t know where or when they will be popping up next. This new breed of channel partner does not even know the term channel partner. In their heads, they have developed a tech solution to solve a specific problem and they selling it in every which way that they can. Mostly directly through digital marketing, trade shows and other industry targeted vehicles. This group has not yet digested how they could leverage the massive network of channel partners all over the World as their sales and marketing force. Eventually, most will have to develop relationships with other channel partners simply out of pure efficiencies and economics. 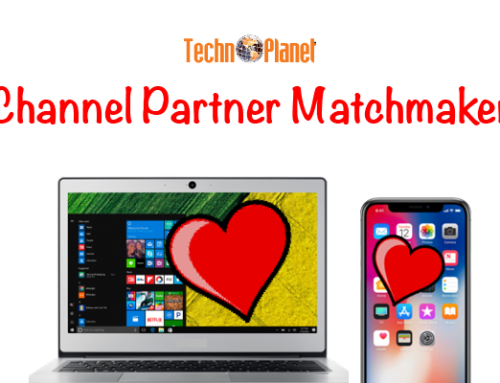 It is simply impossible for any one company to reach all corners of the market without the help of the channel – even Apple with its amazing retail stores needs channel partners. If a vendor were to be able to not need the channel, then they would have to be much better than Apple’s game, and that is no easy task. So for all those who say the channel will be dead, please take a little break from the talking points and let’s wait and see what will actually happen in the future. I have been hearing the channel will die for the past decades and they are still here, and bigger and stronger. Even DELL switched as they went from direct to the channel. Could DELL have survived if they did not make that decision? We will never know, but I do believe they made the right decision to bet on the channel. The one downside is the profitability of the channel partners. About half seems to be struggling with profitability as they are bouncing around break-even. Many are finding that the transition into a pay-on-consumption model is not so easy and many managed services are already becoming commodities. That said, with a little help, most could remake their business and get on the right track. I always recommend that they must first know what they do not know about their weaknesses and strengths. 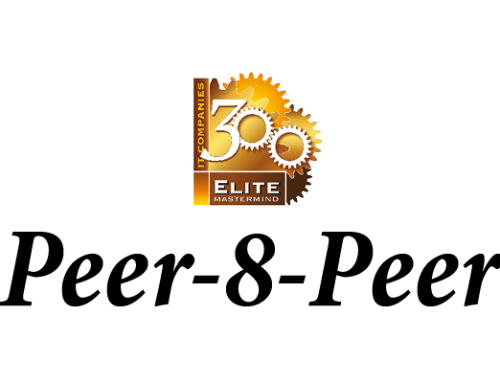 They can do this by taking a free best practice assessment test at www.bestmanageditcompanies.com. This is one of the four resources that we have built to help channel partners to build a bigger, better, stronger and smarter business. The “Nouveau” channel is where the excitement is brewing. These are amazing companies developing apps and devices on platforms like Microsoft, Apple, Salesforce.com and the general “Cloud”. This group of “disrupters” has spun off a huge multi-billion dollar industry and it’s growing by leaps and bounds. They are being fueled by the marketplace ecosystems created by the platform vendors as well as from the new customers’ buying journey. Line-of-Business leaders are making all sorts of technology decisions to deliver results for their business unit, without the help or input from the IT department. I believe that about 30% of companies are already practicing “keep the IT department out” of the decision process. Unless some catastrophic problem turns up like huge security breeches resulting from the Nouveau technology collapsing, then it is likely that this trend will continue. That said, I do believe that there is a critical role for the IT team to play by keeping the solution up and running as well as meeting the various compliance requirements and other company policies. Some make the argument that these Nouveau developers can build a significant and profitable business directly and therefore do not need the channel. But that simply opens up the door for yet another Nouveau developer to enter with a competitive product and work with channel partners to sell and compete. One way or another, the gatekeepers of almost all technology solutions sold to businesses will want their cut in return for the services of their sales force. 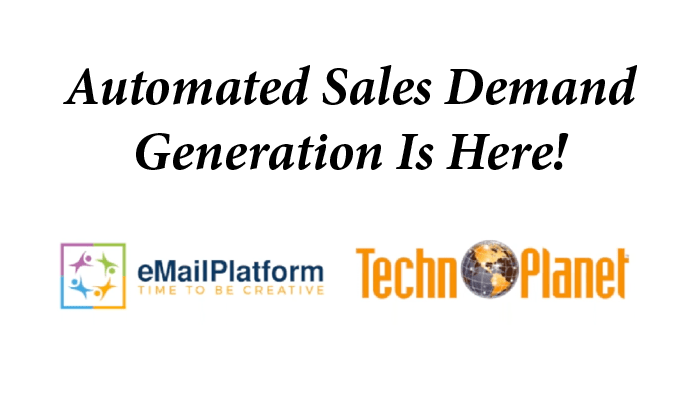 Today, those gatekeepers are the traditional channel partners and because they number in the hundreds of thousands, they will most likely remain the dominant driving force in the future of IT sales. Some accountants, marketing agencies, lawyers and others are successfully getting into the channel business but it is still a very small portion of the industry. Will more get into the channel? Probably yes. Will they be able to outsmart traditional channel partners? Some may, but I doubt that most will be able to compete with the current channel. 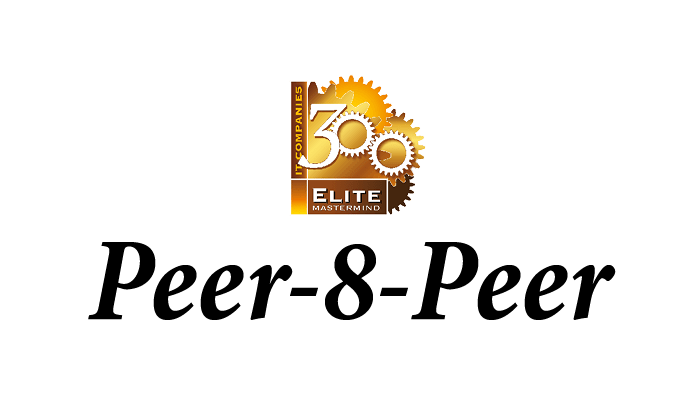 More likely, I see new partnerships being forged between these entities to create yet another breed of smarter consultative-type channel partners. We continue to spend a significant potion of our time identifying, researching and monitoring the activities of the Nouveau channel partners. We are constantly adding and profiling them in our database. 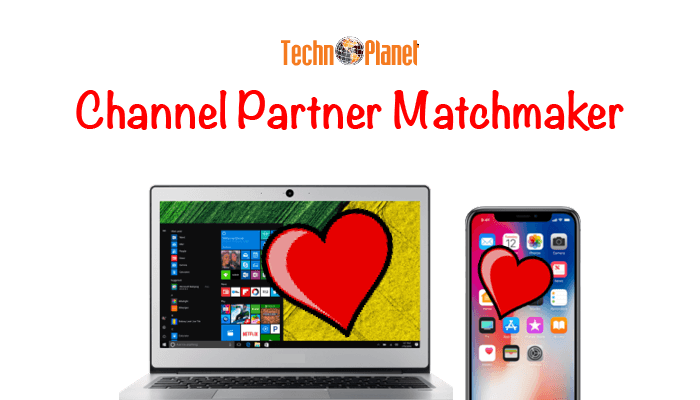 Vendors will eventually want to reach this group to explore partnerships, but the way they want to do business is different quite from the traditional channel. Eventually they will become a significant force in the channel and so we need to be prepared. Smart vendors are already looking to play in their sandboxes and we are helping them to navigate. So what will be the future of the IT Channel? The future still looks very bright at least for the next five years. Depending on the country, the speed of the transformation in channel varies. 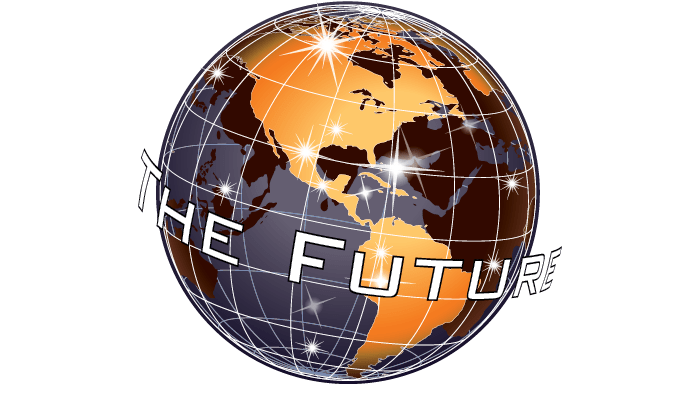 What will a channel partner look like in the future? I believe that they will finally move more towards being a true business advisor instead of a technology advisor pretending to be a business advisor. It was something that we have been hearing for a long time. Knowing how to install servers, networking, data management, applications, security etc. is not where you will find the goal post. When channel partners start focusing on business outcomes for their end-customers, you will see the next generation of channel partners emerging. Business managers are looking to drive the success of their mission so that is where channel partners will find the sweet spot. Help your customer to achieve their goals and you will remain relevant in the future! As businesses head down the digital transformation journey, channel partners need to step up to lead the charge. Technology may be getting easier to use, but that does not mean the complexity goes away. Simplification in the front end, means more complexity in the back-end. When something goes wrong, whom are you going to call? Hopefully you will be able to reach a Channel Partner. No one needs anyone when everything is working fine…You only realize their importance when S#$%! hits the fan. Read more and subscribe to stay informed on what’s happening in the IT Channel at www.varcoach.com and www.e-channelnews.com.